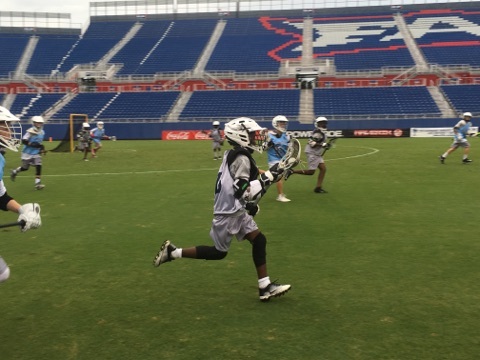 On June 10th, Delray Lacrosse & Leadership played a scrimmage against Apprentice Lacrosse at FAU Stadium before the Florida Launch hosted the New York Lizards. 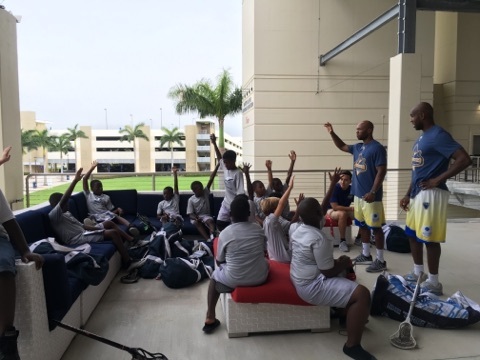 The kids were treated to a pizza dinner before the scrimmage where they met with MLL player Chazz Woodson. They also participated in the high-five line to welcome the professional players on to the field before the game. 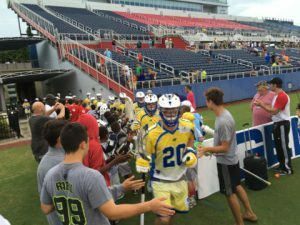 The event marked the end to a groundbreaking first season for the Delray Lacrosse and Leadership program. They played several scrimmages in the spring against various teams in the town of Delray youth recreation lacrosse league. 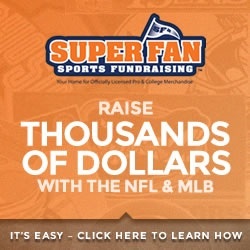 They also played in two local travel tournaments. 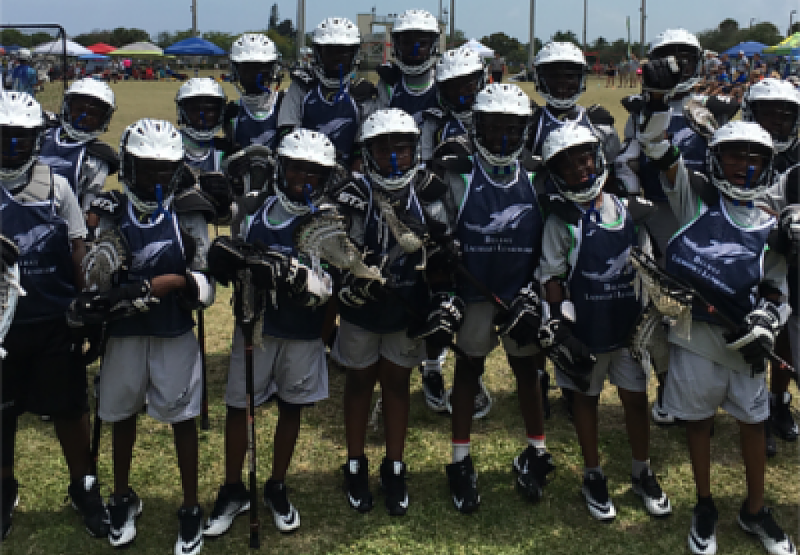 All team members of the Delray Lacrosse and Leadership program will be participating in a summer long educational program to help with their math & reading skills. They will resume lacrosse practice in the fall after school starts. Special thanks to the Florida Launch and MLL player Duncan Clancy for helping arrange the event.